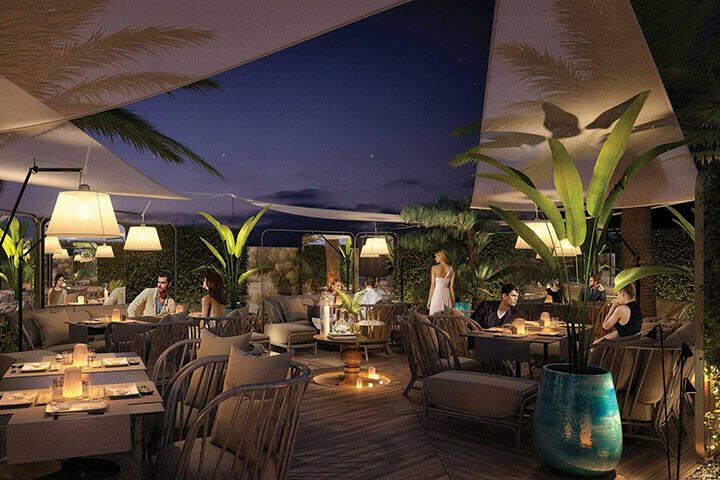 By the end of May, and just by surprise, the word was spread about the opening of a new restaurant in Ibiza. On May 24th, Zela was opened, a new restaurant devoted to the fusion between Japanese and Mediterranean cuisine. A new restaurant but with great expectations in the hope that this gastronomic establishment will become a compulsory visit for gourmet lovers. 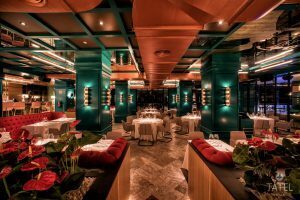 This is due to the work of businessmen such as Abel Matutes Prats and Manuel Campos Guallar, partners of the Mabel Group and the very successful Tatel Restaurant who are behind this new project. As in the previous project, the Mabel Group is accompanied in this occasion by the representative partners: the tennis player Rafa Nadal, the NBA player Pau Gasol and the singer Enrique Iglesias. If these ingredients are already a guarantee for the best stews, by adding Kabuki‘s name, we will be sure of the excellence of this project. The gastronomic offer is designed by Ricardo Sanz, executive chef of Kabuki’s group and owner of Michelin four stars. The Spanish chef has been able to rise the level of Japanese cuisine in our country, creating traditional Japanese recipes with national products and making way for what is called “kabuki cuisine”. And that is precisely what Zela restaurant is offering, a Japanese and Mediterranean fusion but also open to other Asian specialities. The chef himself explains it:” At the time of designing the menu, I wanted of course, some dishes that included part of my identity but I couldn’t leave out influences from other countries in a restaurant like Zela. As I know, we’ll be catering for international customers as well as the music and the atmosphere that are constantly in demand of new experiences. 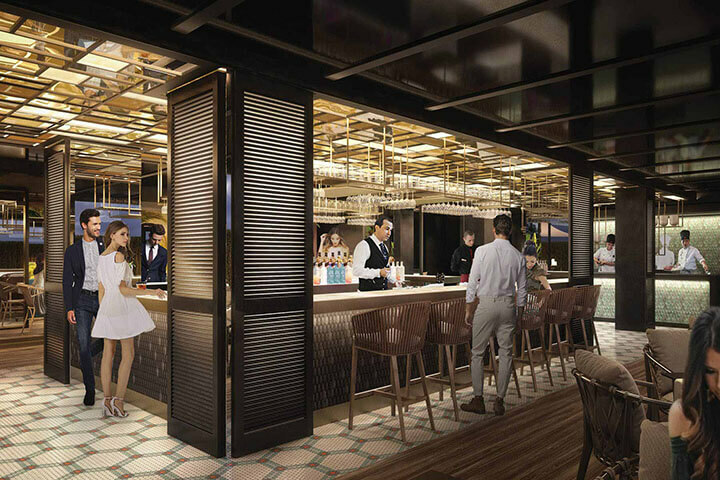 We cannot deny the globalising spirit of this project in every culinary aspect, which through the Mabel Capital, it could be the perfect way of spending the night in any part of the world savouring the Japanese and Mediterranean cuisine. Because Zela is not only a restaurant capable of accommodating 180 people but it also has a Cocktail Bar, a Sushi Bar, 3 private dining rooms, 2 terraces, a secret garden and a music space. Ibiza always asks for more and businessmen know this. 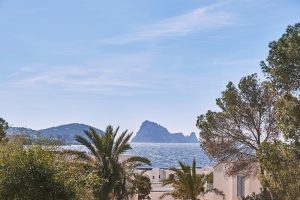 For this reason, this new establishment, with a good location in Talamanca area, between Marina ibiza and Marina Botafoch, will open until late midnight and its offer will include live music. In such a significant project, everything is done with great attention to detail, as the name Zela comes from a butterfly that lives in an Indochina region. Studio Gronda in charged of it, is one of the most relevant interior design studios in the world, which has created projects such as Tatel Miami, Nobel 57, Café Sindal among others. Diego Gronda, leader and awarded designer. The studio has combined in Zela the magic and the care of the oriental aesthetic with the Mediterranean freshness, as the press release indicates. 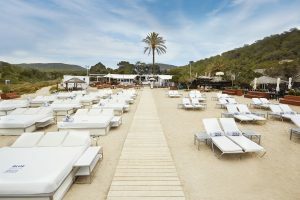 This new challenge comes from Abel Matutes and Manuel Campos and there is no a better place than Ibiza to start such an expansion. In the summer season, the island attracts tourists from all over the world. It makes Ibiza the perfect place to create such project like this. 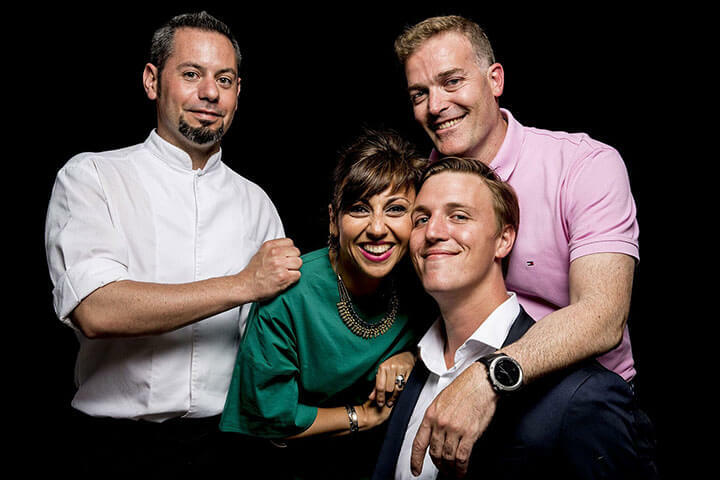 To carry out the letter designed by Ricardo Sanz, we have the head chef of Kabuki Group, Victor Planas who takes on a big responsibility of a restaurant that wants to create tendency. Victor Planas was used to working at a high level. Before being in charge of Zela, he was chef in the Kabuki Abama restaurant in Tenerife with a Michelin star. The Canadian chef is guaranteed to carry out such an ambitious project. Planas based his gastronomy on a French and Mediterranean cuisine. He learnt different techniques in oriental cuisine in London and now he is going to be in charge of Zela, conscious that he will be assessed continuously not only by the demanding customers but also by the media that surrounds well-known personalities as Rafa Nadal, Pau Gasol and Enrique Iglesias.